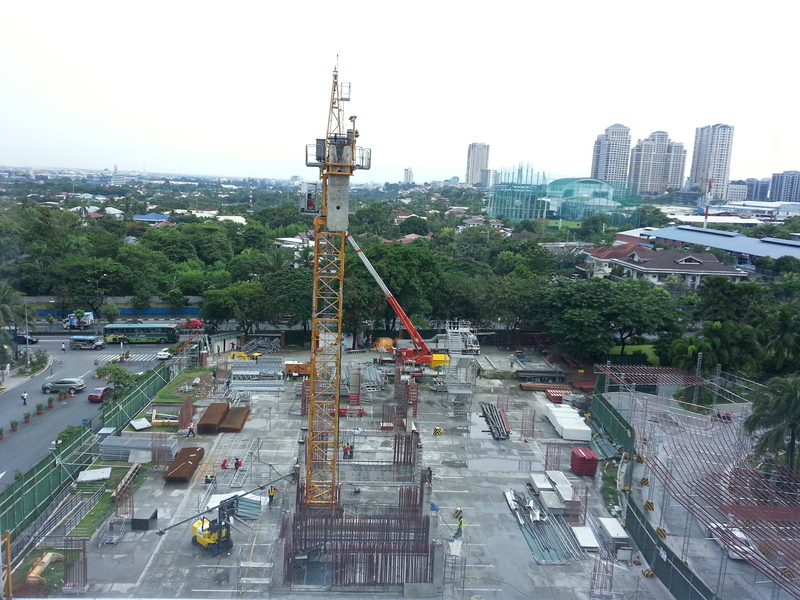 An update post for my RBC Tower 3 Blog Project. 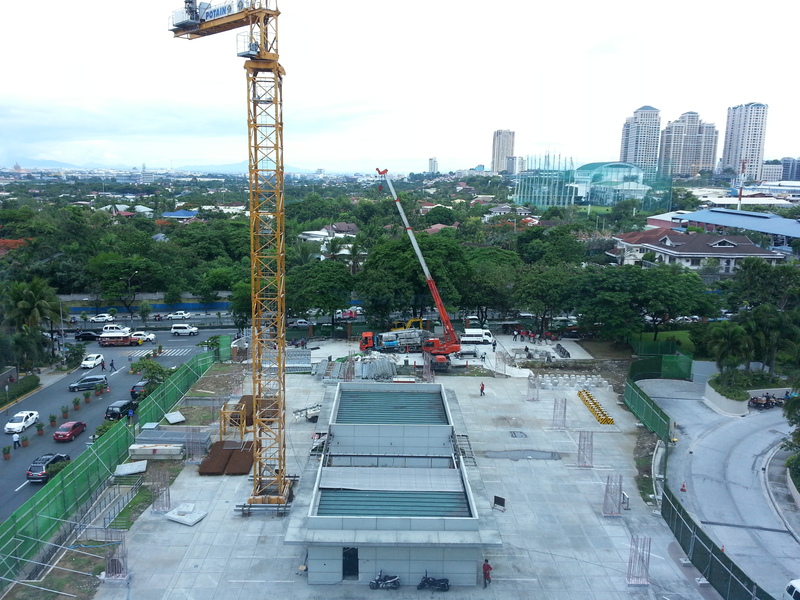 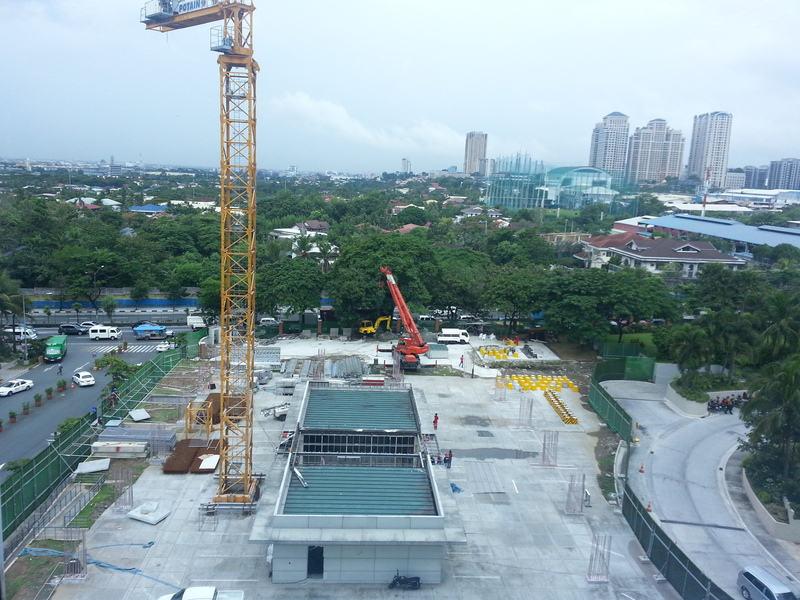 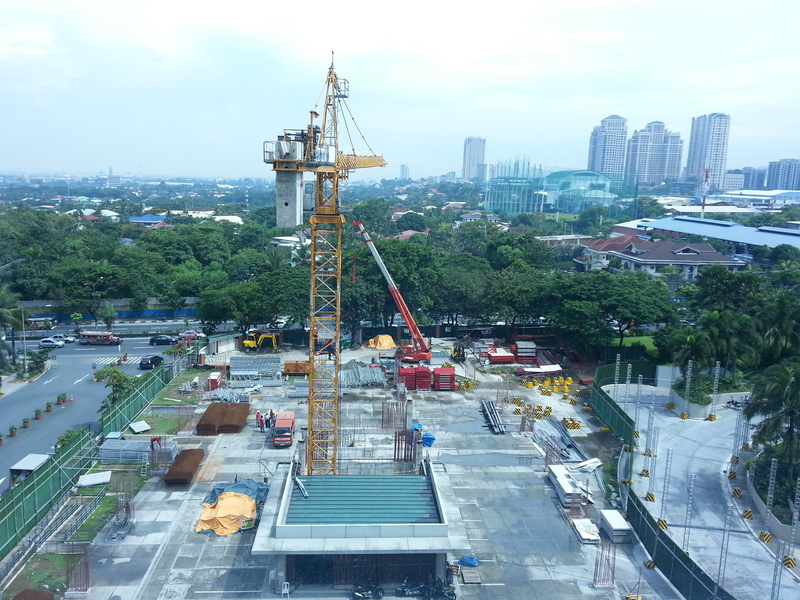 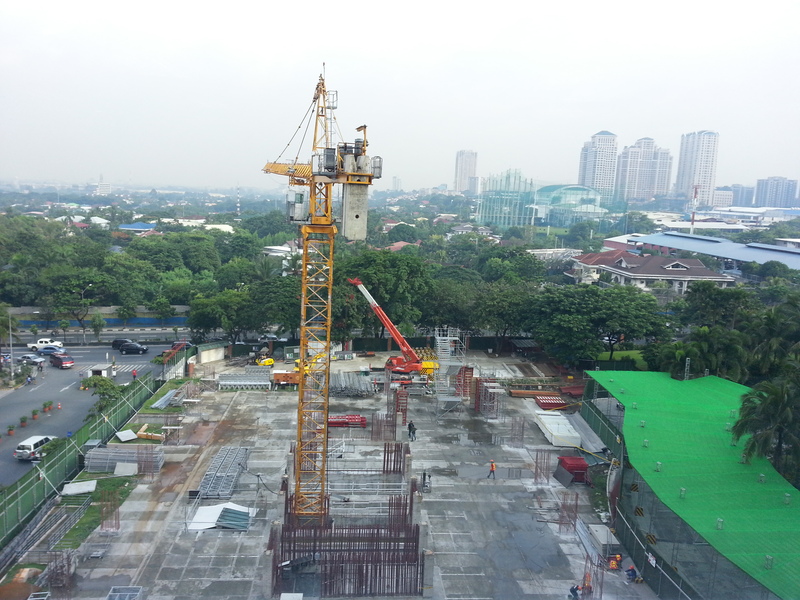 Rockwell Business Center Tower 3 construction project is in full swing for the last 3 months. 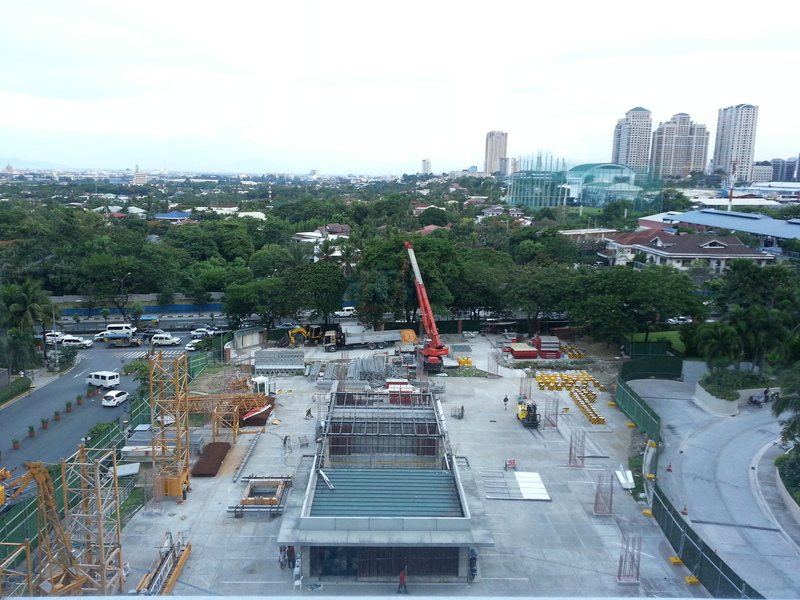 If you are passing by Ortigas Avenue in Pasig you will definitely see some changes in the landscape of RBC.